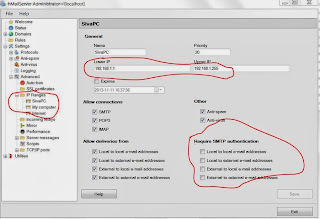 Recently I was trying to customize the WCM workflow notification email body content customization and thought to configure the SMTP server in local machine for the convenience. 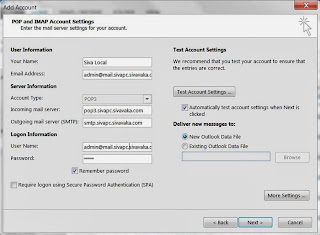 First I tried to configure WCM Email notification with the google SMTP but IBM doesn’t support it , more details related it are here. 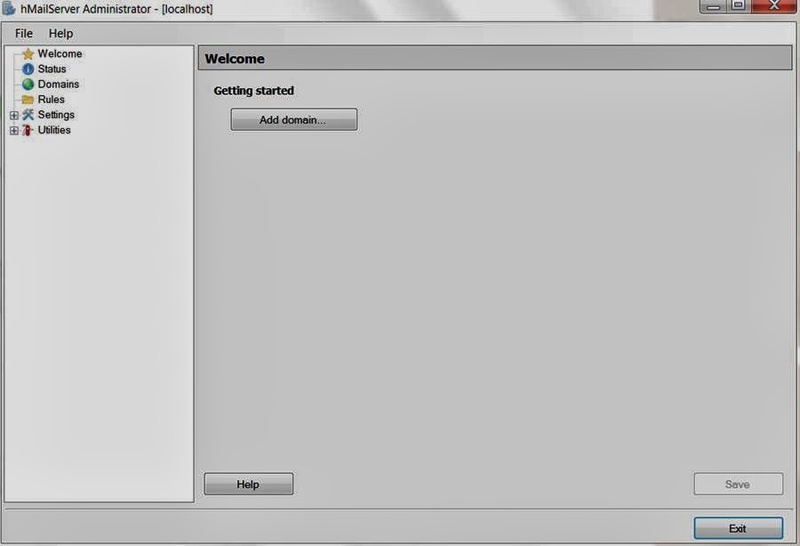 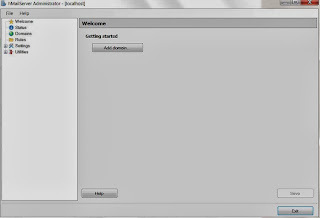 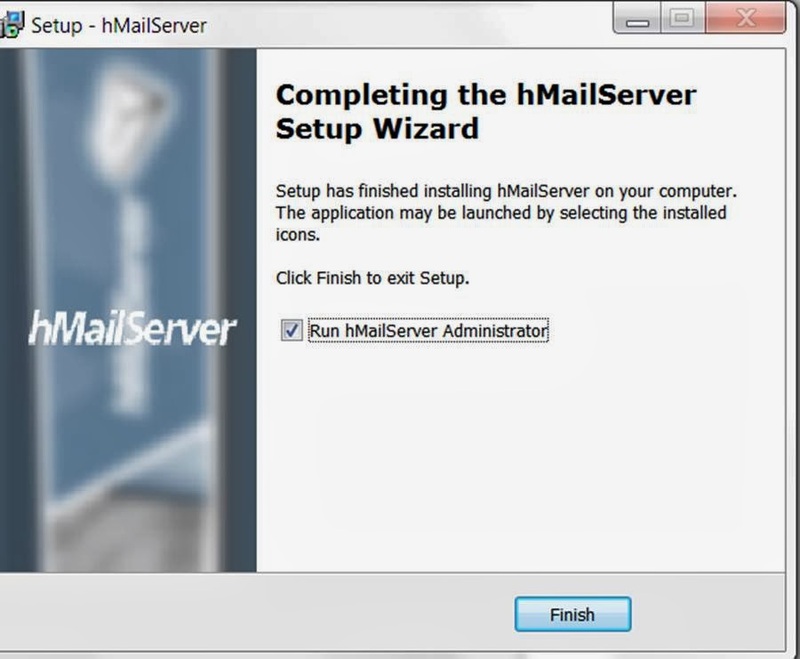 Found the hmailserver (third party smtp server) as simple and installed and configured it. 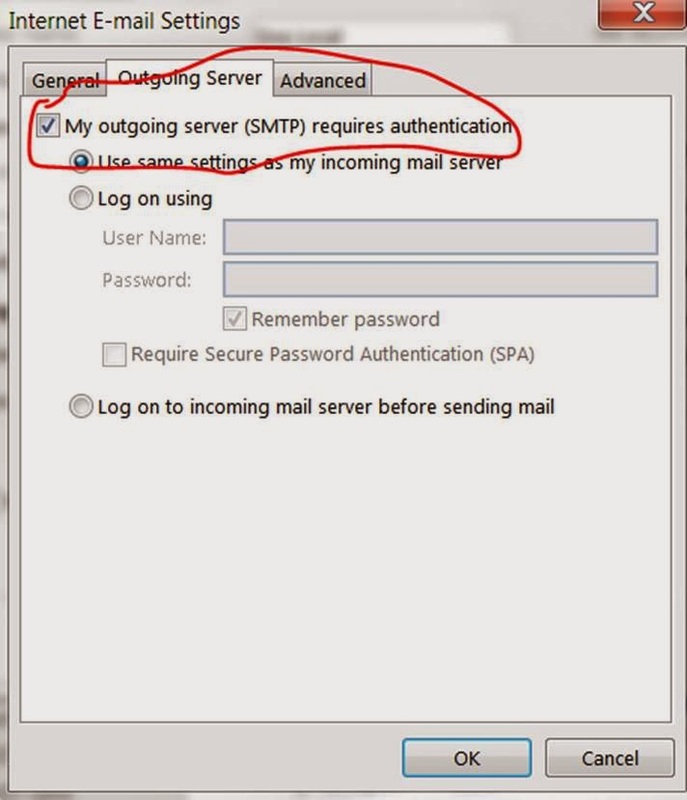 You can use "QUIT" , to exit from the smtp session. 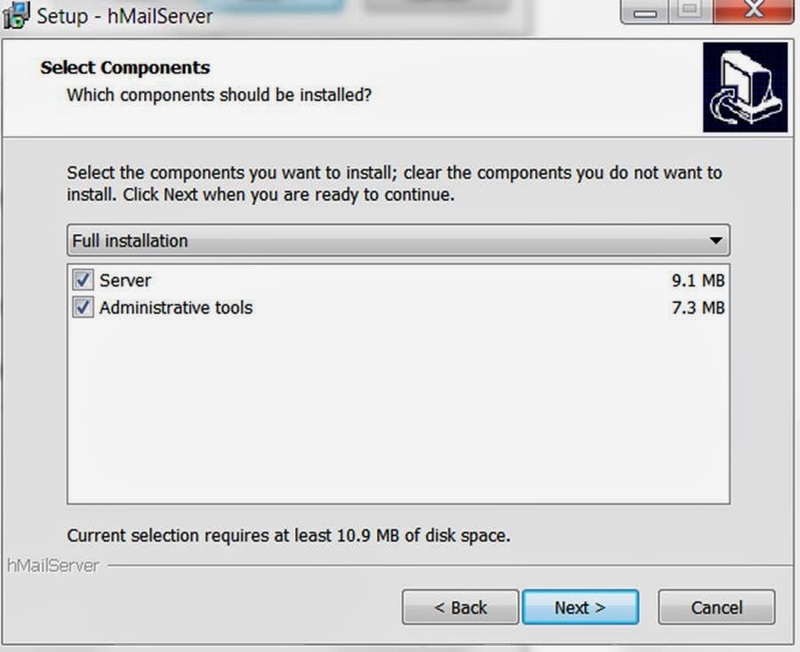 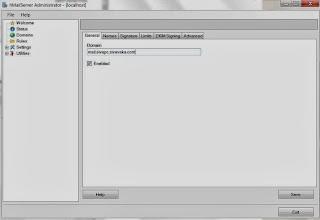 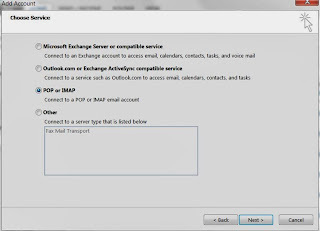 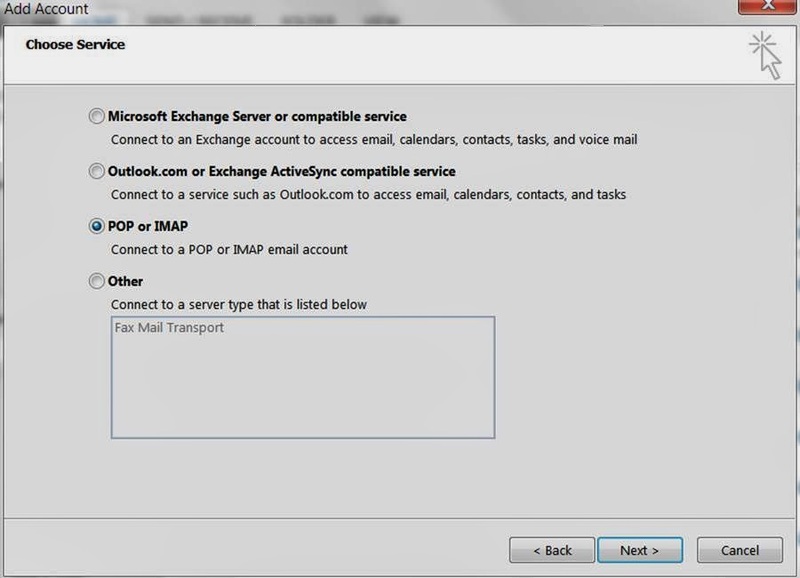 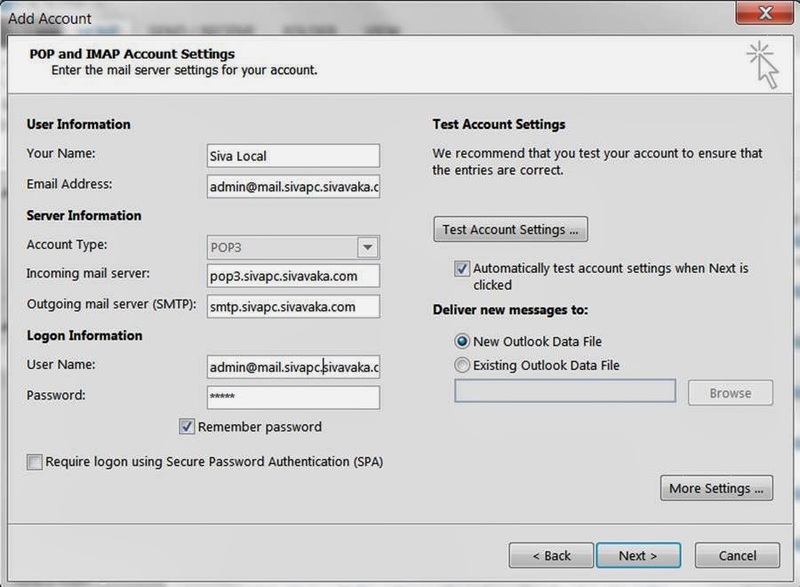 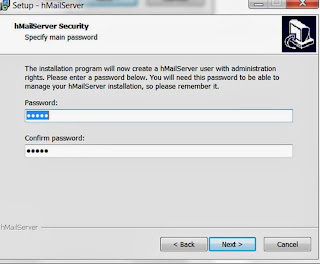 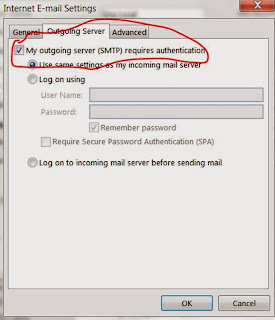 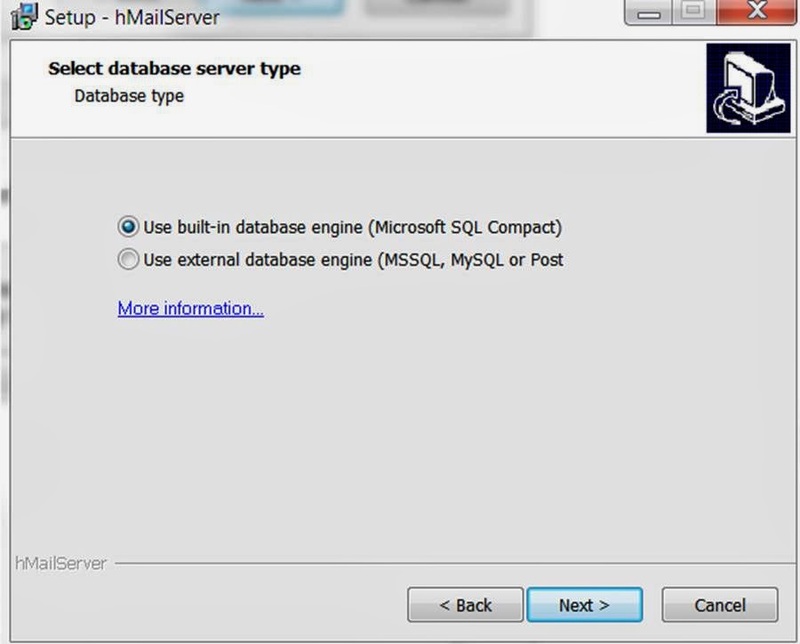 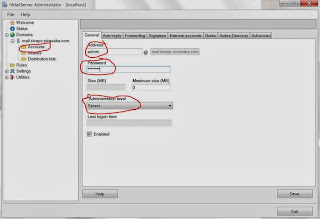 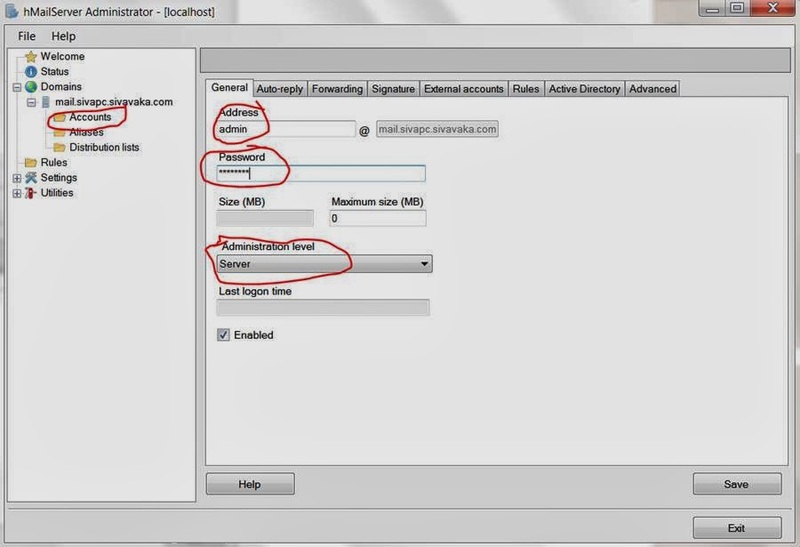 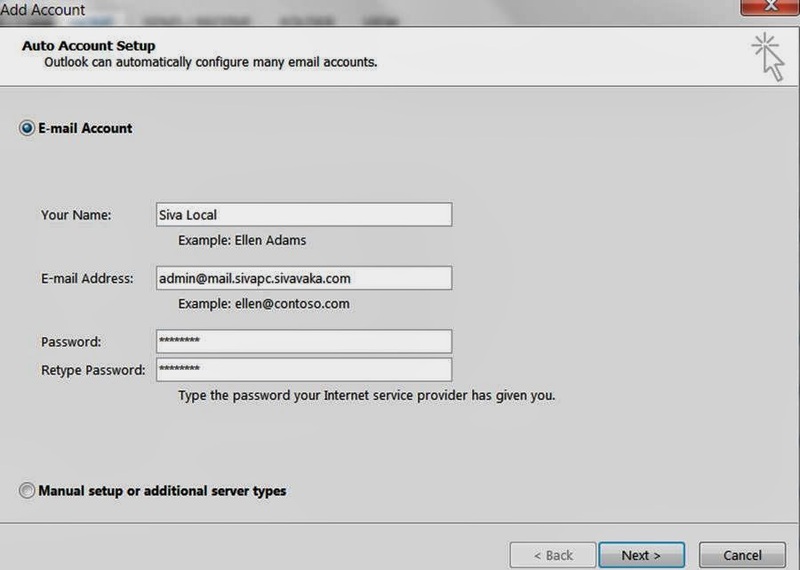 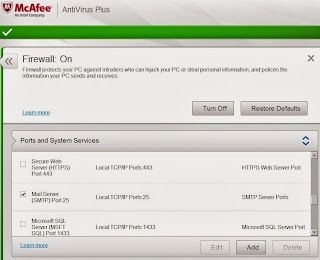 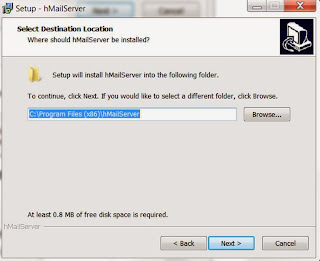 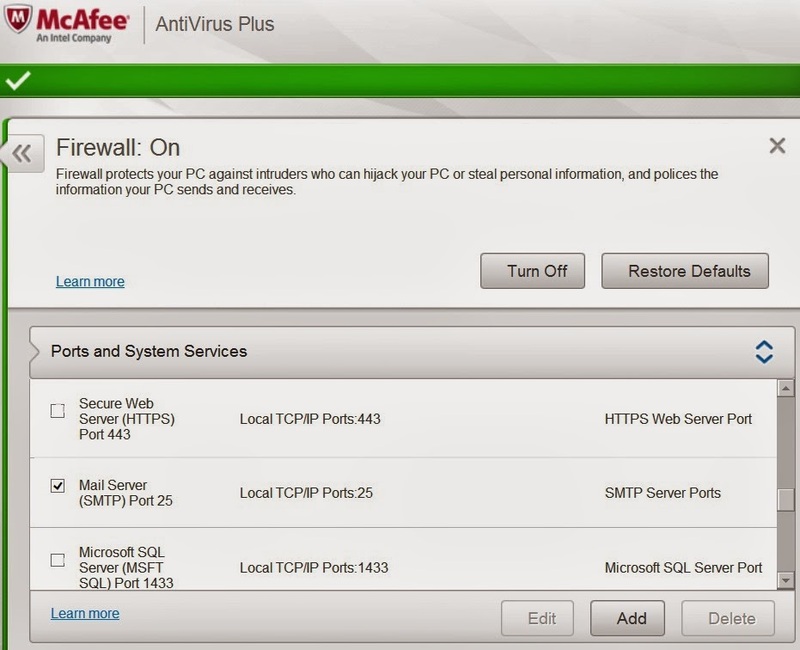 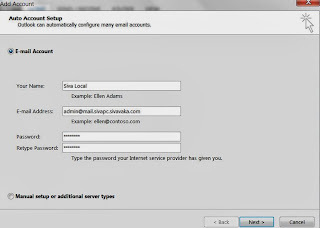 Click on "more settings" from above step and select "My outgoing server(SMTP) requires authentication" and "use same settings as my incoming mail server"
a. 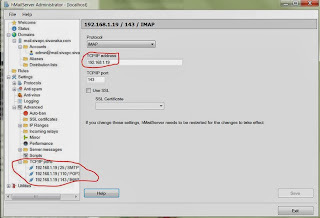 You can disable the SMTP authentication for specific IP range. 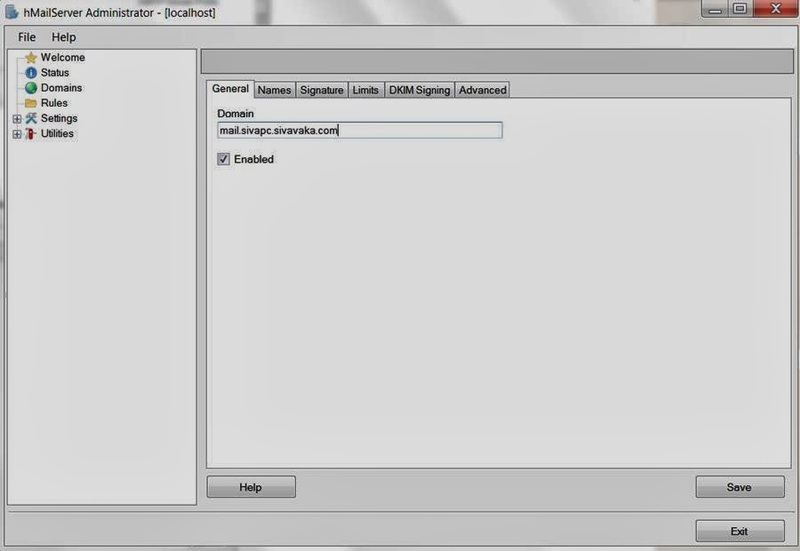 By default, hMailServer does not require SMTP authentication for connections coming from localhost / 127.0.0.1. 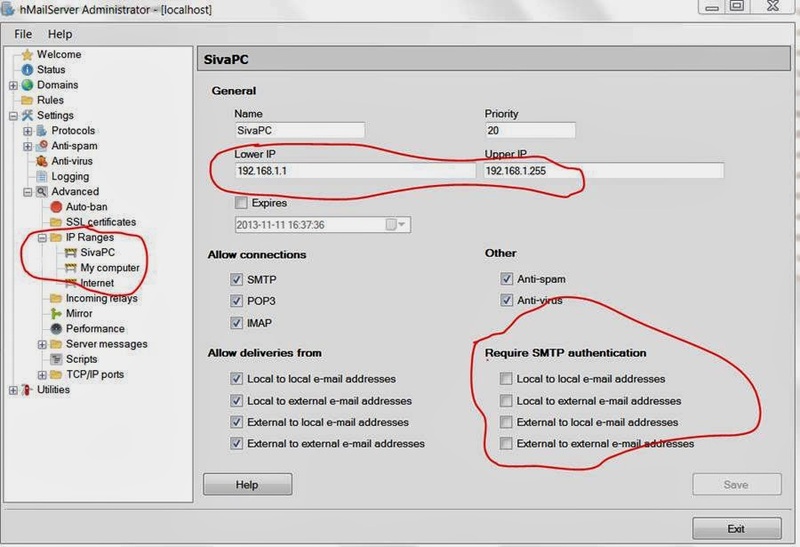 For connections coming from other hosts, SMTP authentication is required for deliveries to external recipients. 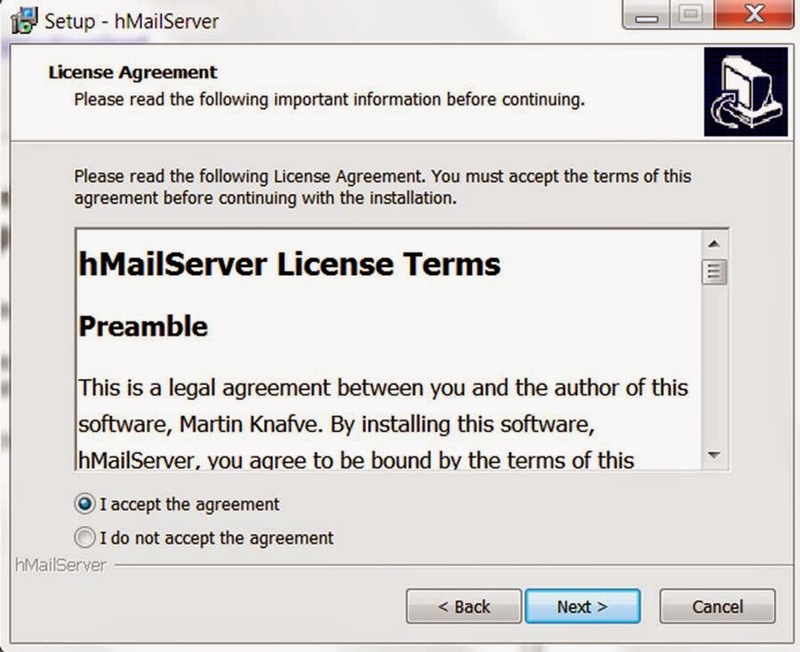 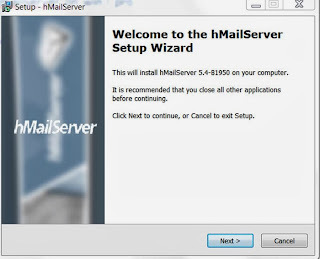 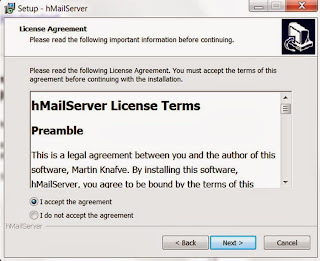 By default, hMailServer never requires SMTP authentication for deliveries to local accounts, since that would prevent other e-mail servers to deliver email to your installation.